Do you often find yourself in a fix as to what healthy snack you should be giving your child in tiffin or in the evening or when your kid comes from school? 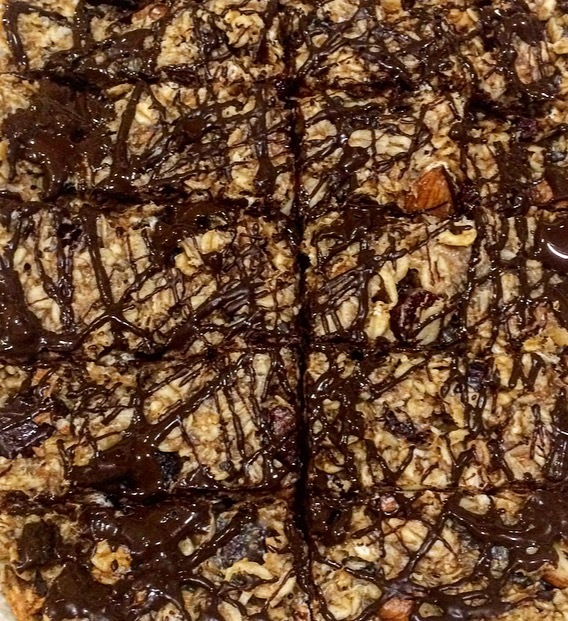 Here's a recipe of a snack bar of which I am double sure your kid is going to loveeeeee ❤️. It's delicious, super super healthy and easy to make. Also what I love about these bars is the sheer convenience. Just grab one and get going. There's #NoaddedSugar. All the ingredients used are nourishing. Makes a super yummy wholesome #snack for your little one.